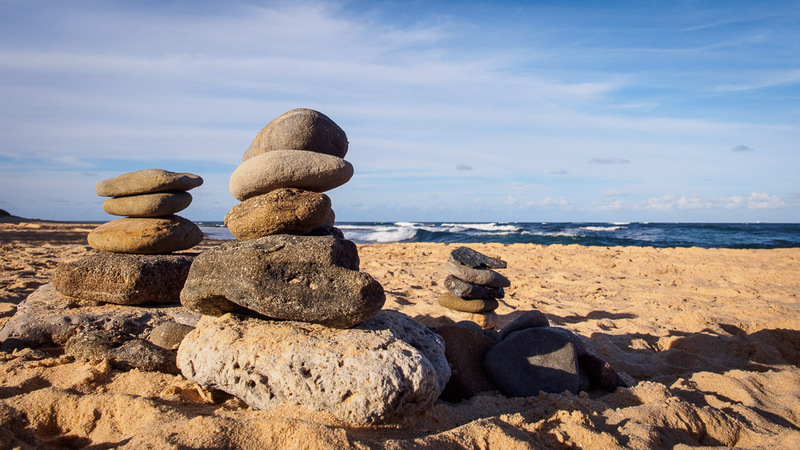 If you find a stone on the beach, the only sensible thing seems to be to stack it in a sort of balancing mini tower. The not so sensible thing to do would be to cover it in sand to discourage those who take joy in kicking over sandcastles. Not unlike the inukshuks we see in Canada.